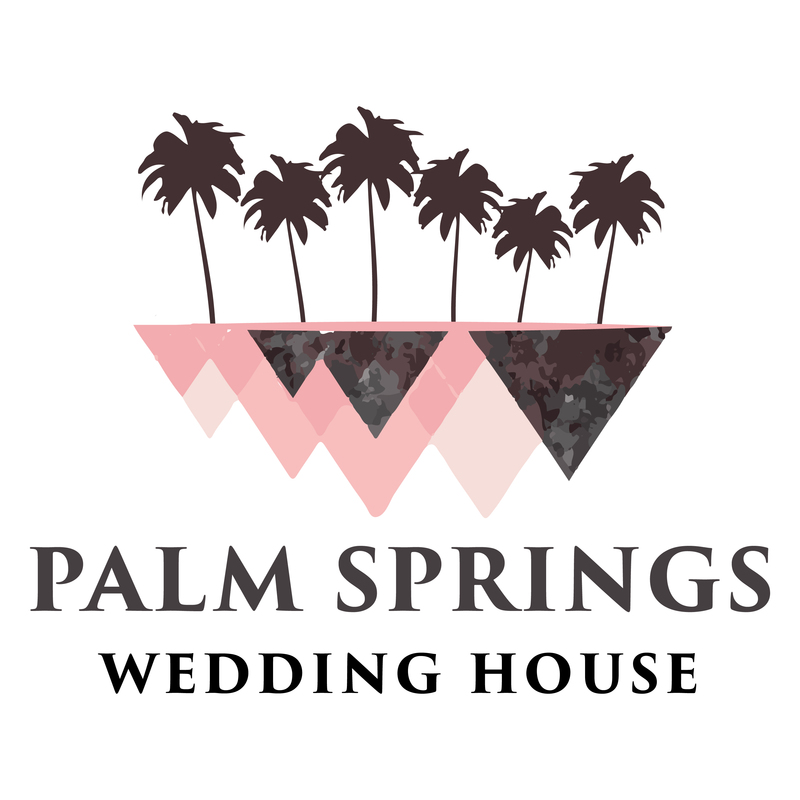 To contact Palm Springs Wedding House for general inquiries please send an email to “hello [at] palmspringsweddinghouse [dot] com”. 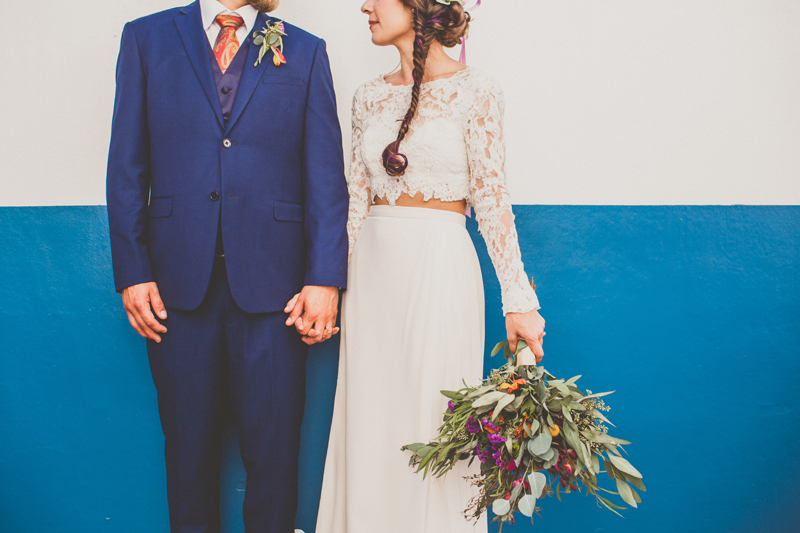 Have you been featured on Palm SpringsWedding House or are you a part of our Wedding Artist Gallery? Grab a badge to display on your site here.